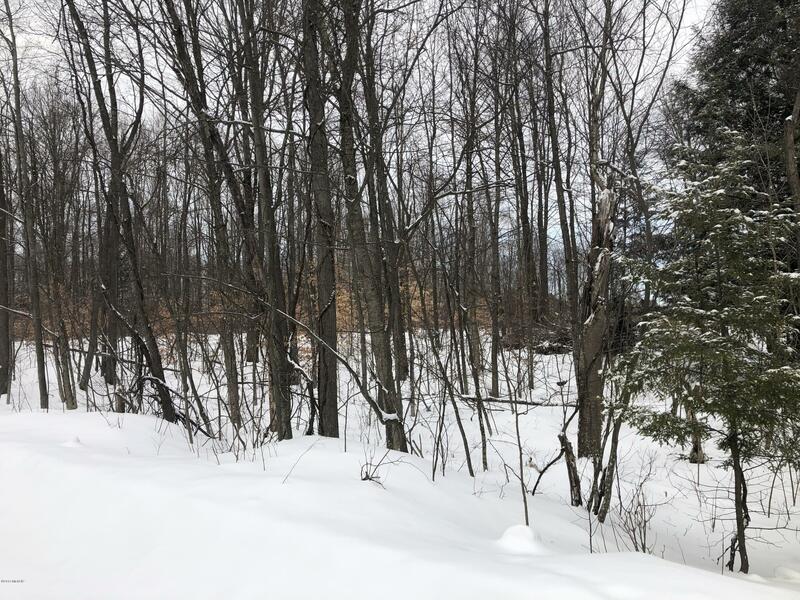 53.53 Acres of recreational property in Hart Twp! This Piece has high ground, low ground, tillable ground and level ground. If you are looking for a piece to hunt or a private retreat to build a home this location lends many opportunities. Not too far from town, you can farm, hunt and enjoy this large tract of land with many current and future uses. Please call Coldwell Banker Woodland Schmidt at 231-873-5600 or check our Website for all area listings www.CBGreatLakes.com.